AnInternet protocol camera, or IP camera, is a type of digital video camera commonly employed for surveillance, and which unlike analog closed circuit television (CCTV) cameras, can send and receive data via a computer network and the Internet. Although most cameras that do this are webcams, the term "IP camera" or "netcam" is usually applied only to those used for surveillance. 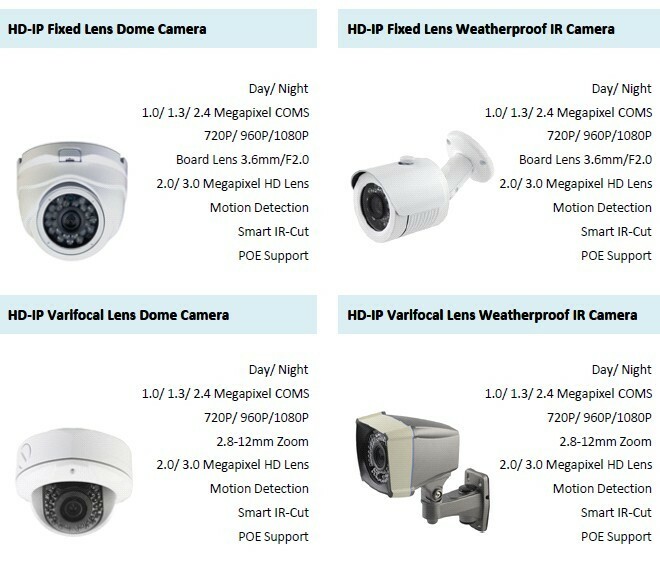 Longse, so far, HD-IP cameras are widely applied with4 main series,7 solutionsfor various CCTV network security systems like homes, offices, workshops, markets, banks etc. Howan IP camera system works? Howto install an IP camera system? An IP camera is a standalone system connecting directly to an Ethernet and can be managed remotely, accessed and controlled from any PC/Notebook over the Intranet or Internet via a web browser. Owning to its own IP address, it is connected to the network and has a built-in web server, P2P server, PC client, alarm management, programmability, and much more options. 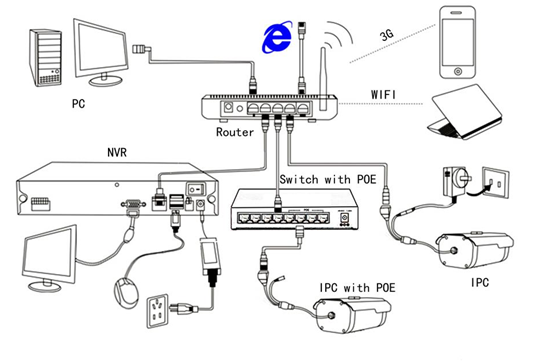 A network camera does not need to be connected to a PC; it operates independently and can be placed wherever there is an IP network connection. Howto access an IP camera? Whyshould I buy IP Camera? An IP camera system is symbolic of Modern style, enjoy our fashion and peace. Find to build by us together!